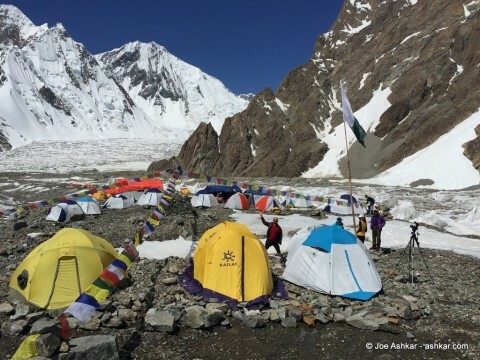 Today was a well earned rest day after the long and treacherous journey from Islamabad to Skardu to Askole onto K2BC. We got cleaned up by taking bucket showers, doing a little laundry (also in buckets) and organizing our gear. 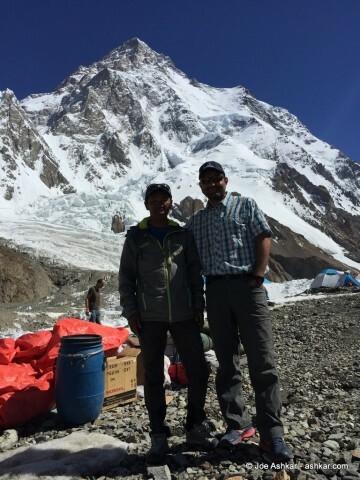 It was good to be reunited with Kami Sherpa who was with us on the Everest/Lhotse Expedition.